In Colorado, we love cannabis-infused gummies! Just about every infused product manufacturer in the great Centennial State makes a gummy candy. But which one should you choose? 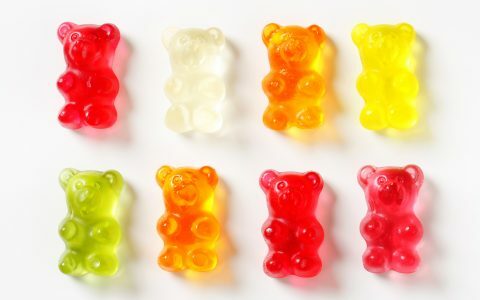 Here’s the low-down on some of the top gummy brands and what makes them special. 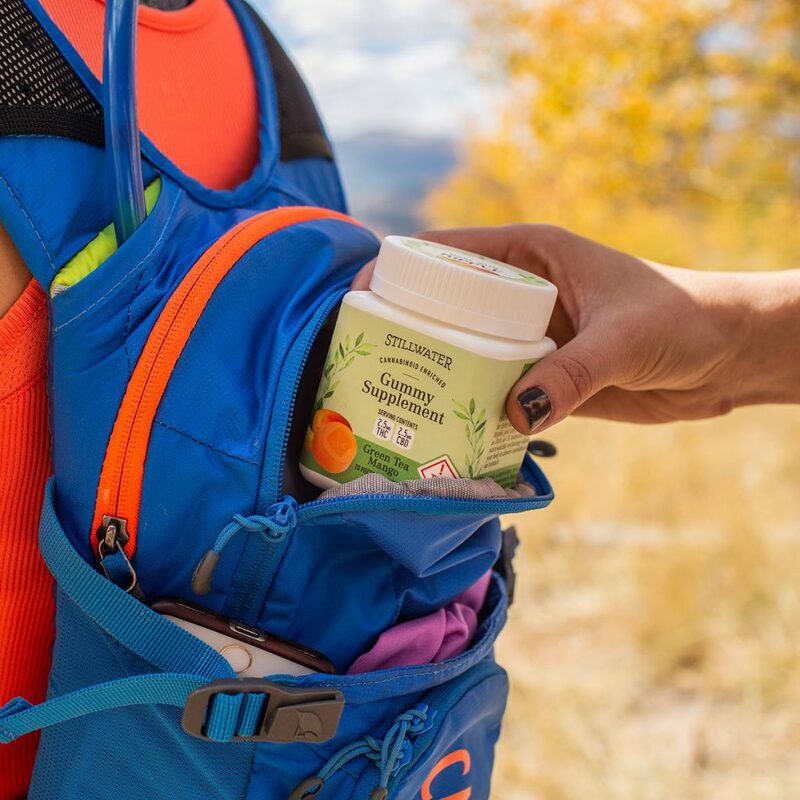 Altus Gummies are not only better for you than other gummies, they’re truly delicious. That’s not surprising considering that the first ingredient is real fruit puree. Altus’ recreational gummies come in Tropical Pineapple (THC), Blueberry Acai (1:1), and Mango (CBD) varieties. 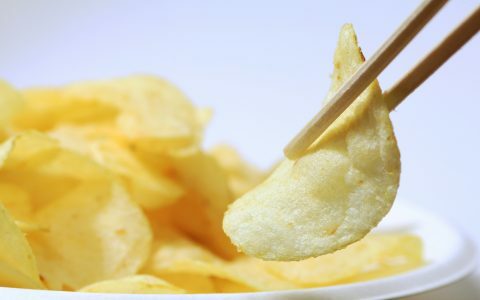 They are not sugar-coated and contain no artificial ingredients. Infused with full-spectrum, CO2/Ethanol/BHO-derived extract, you can buy a 100mg THC package for $14 to $22. 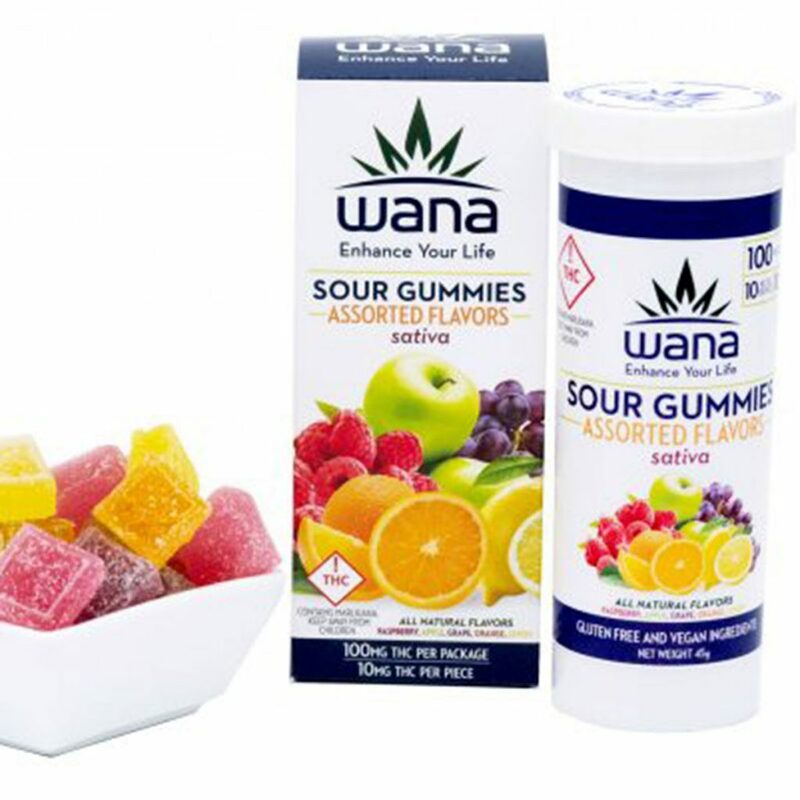 Wana makes up a whopping 21% of the edibles sold in Colorado (over a million per month). 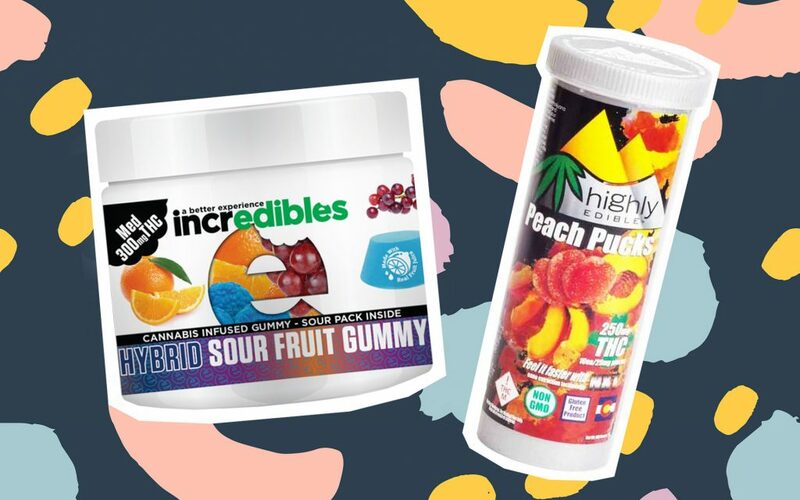 Their sativa, indica, and hybrid Wana Sour Gummies come in a variety of flavors including Blueberry and Mango with recreational (10mg) and medical (20mg) doses. They also have an assortment of gummies with both THC and CBD including a 1:1 CBD:THC in Strawberry Lemonade. These sugar-coated gummies are made with natural sugars, vegan, and some organic ingredients. You can buy a 100mg package for $17 to $25. 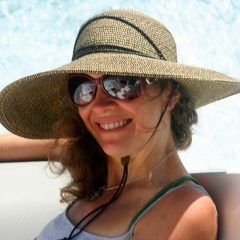 Stillwater Gummy Supplements, released in 2018, are powered by Ripple. These microdosed gummies come in Blood Orange (5mg THC), Green Tea Mango (2.5mg THC and 2.5mg CBD), and Honey Lavender (5mg CBD and 0.25mg THC). They are not sugar-coated, contain no artificial ingredients, contain real fruit concentrates, and have some organic ingredients. They’re gluten-free, but keep in mind that they’re not vegan. You can buy a 100mg package for $18 to $22. 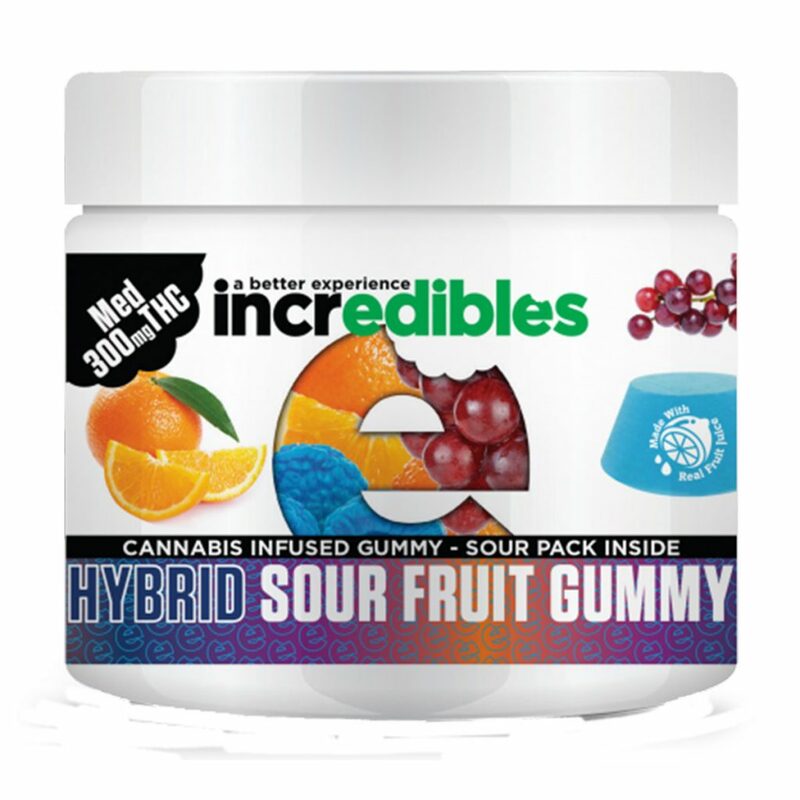 Indica, sativa, and hybrid incredibles Gummies and Fruit Chews come in a wide variety of flavors and in medical and recreational strengths. They’re all-natural, gluten-free, and non-GMO. 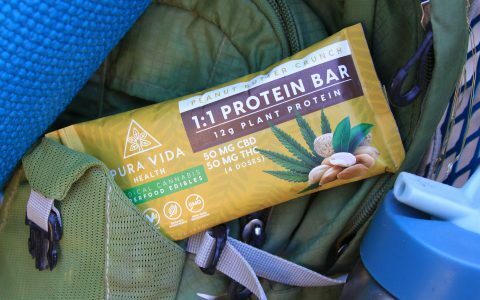 Infused with full-spectrum, whole-plant extract, you can buy a 100mg package for $17 to $21. 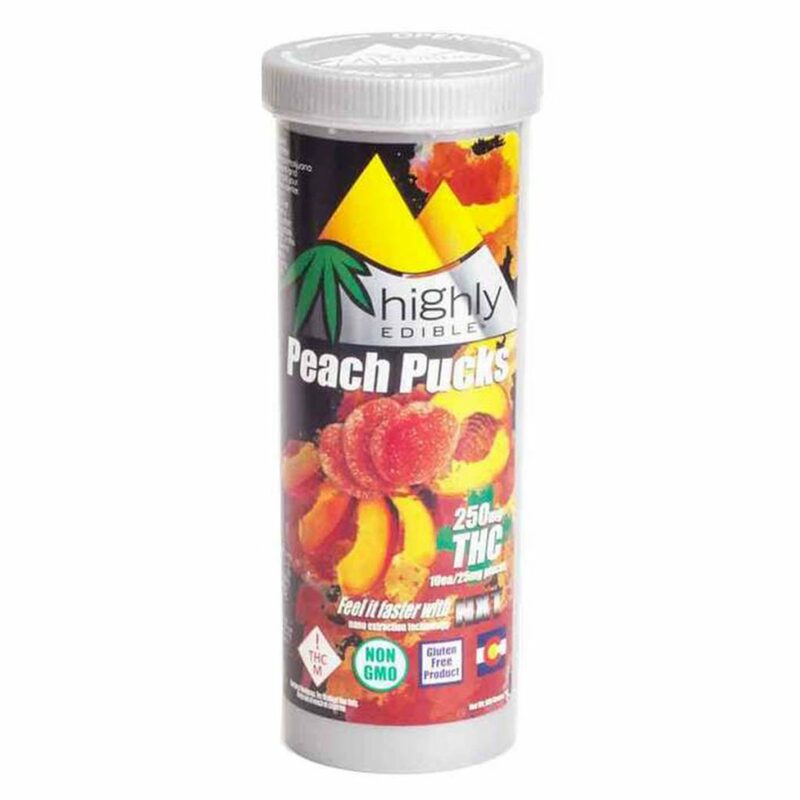 Highly Edible Gummy Pucks hails from the makers of CannaPunch. 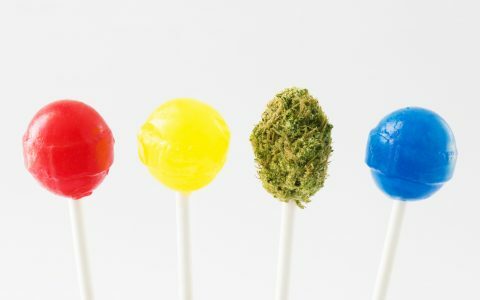 They come in a variety of flavors and strengths both medical and recreational. Sugar-coated, gluten-free, vegan, and made with all-natural, organic ingredients, the gummies are also infused with cannabis extracted using a proprietary propane-based, nano-extraction technology (NXT). You can buy a 100mg package for $17 to $20. Dixie Gummies have been a Colorado staple since the beginning. These recreational 100mg gummies come in Citrus Blast, Sour Smash, Tropical Twist, and Watermelon (1:1) flavors. 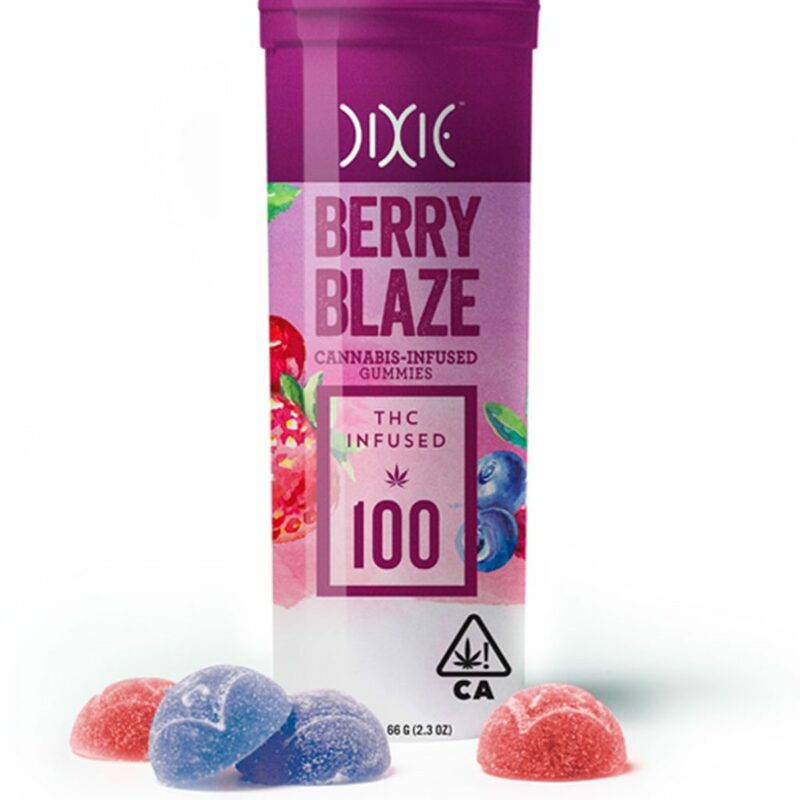 Dixie’s gummies are infused with a CO2/Ethanol-derived extract and coated with a sour powder. You can buy a 100mg package for $16 to $19. Robhots Gummies have been around since 2015. Back then, their sugar-coated, BHO-laden, robot-shaped gummies were at the forefront of the Colorado gummy craze. 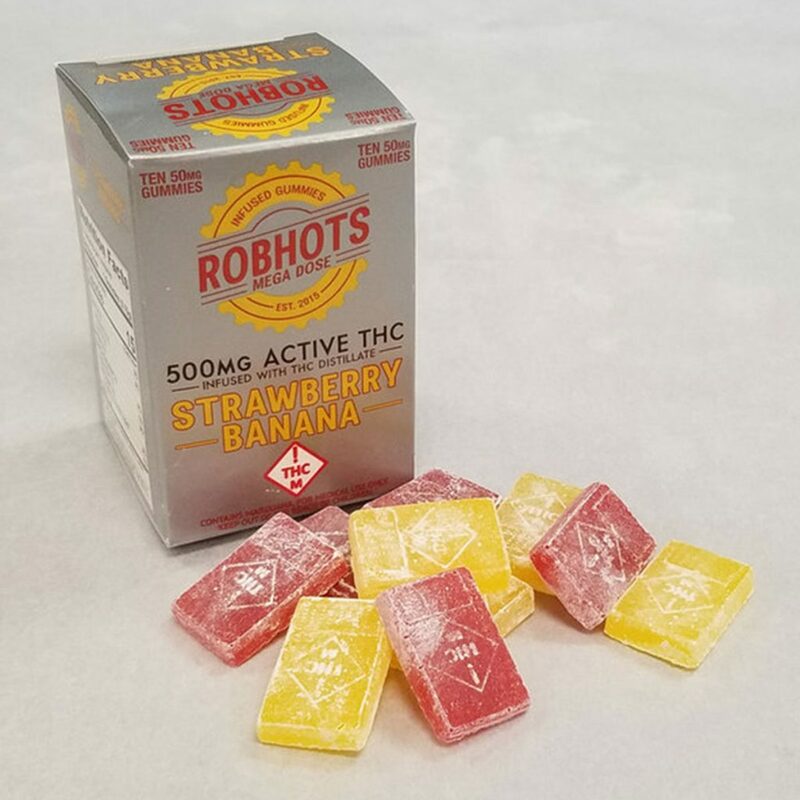 Robhots come in a variety of flavors (including a few that are available only seasonally) and a huge assortment of medical and recreational doses. Unfortunately, they use artificial flavors, sweeteners, and colors, and no longer come in that cute little robot shape. The gummies are infused with 96% butane-derived distillate that puts the “BHO” in RoBHOts You can buy a 100mg package for $18 to $19.